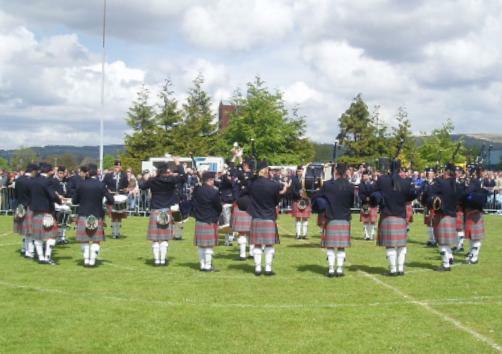 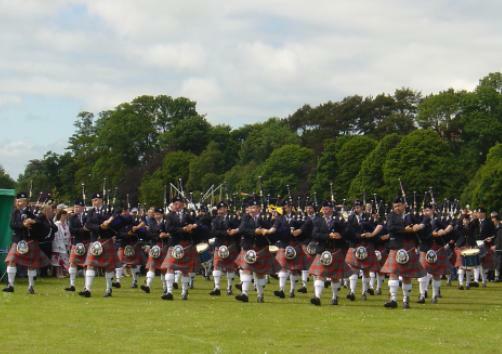 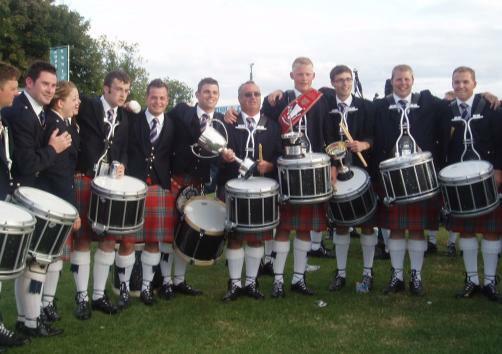 Click on any of the thumbnails below to view photographs of The House of Edgar Shotts & Dykehead Pipe Band in action in competition and in concert. 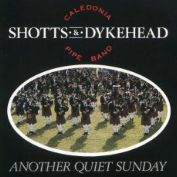 The band has a selection of CD recordings available for purchase. 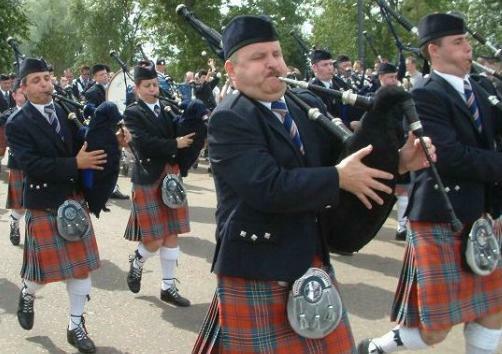 They can be ordered directly from The Kilt Centre. 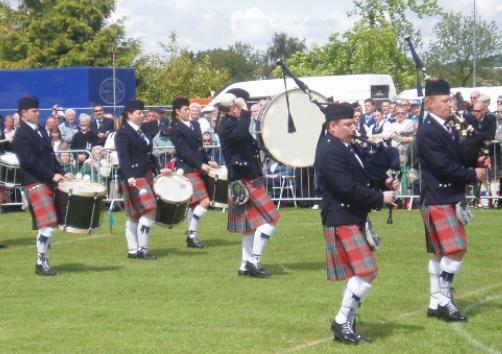 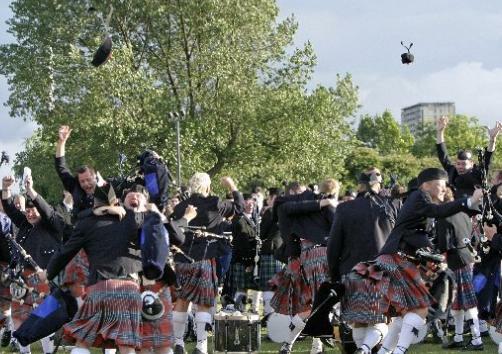 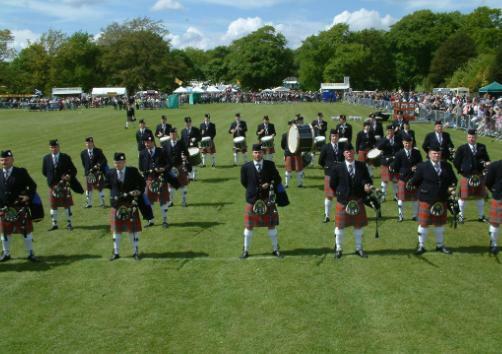 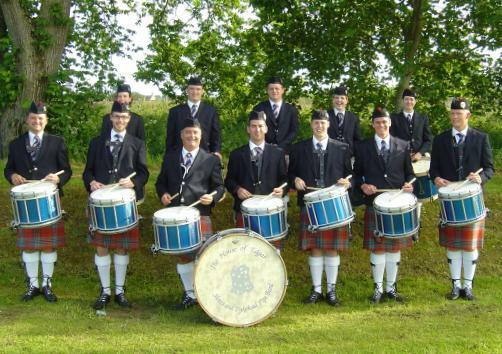 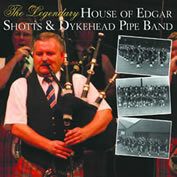 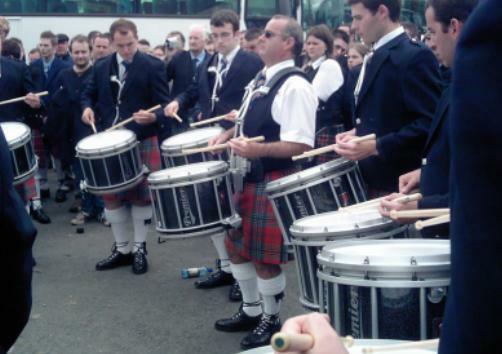 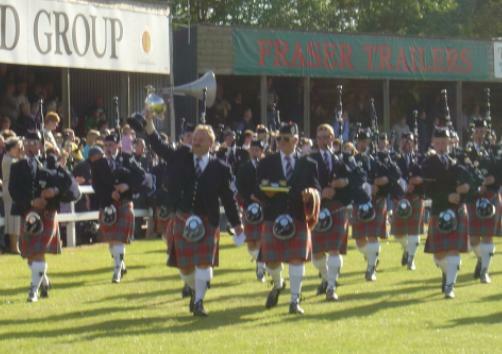 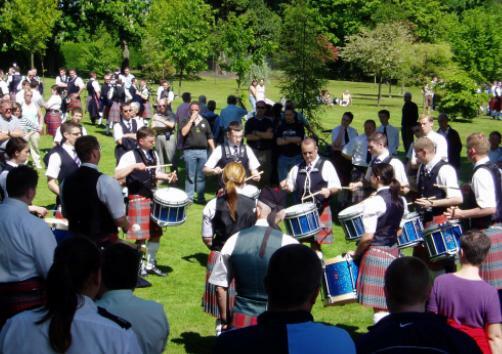 Watch The House of Edgar Shotts & Dykehead Pipe Band perform in competition at the 2010 World Pipe Band Championships. 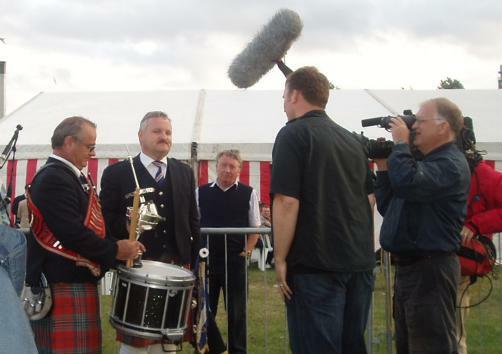 Coverage is provide courtesy of BBC Scotland. 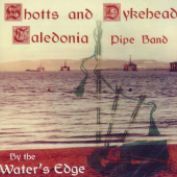 We have included some music for your enjoyment that we like to perform and is unique to our band. 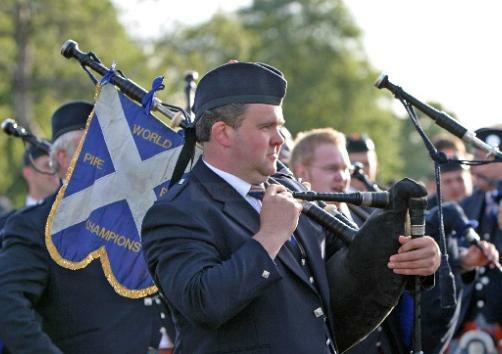 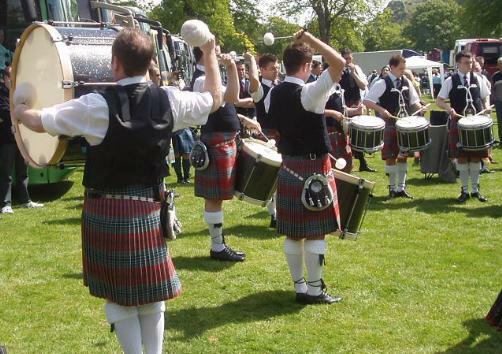 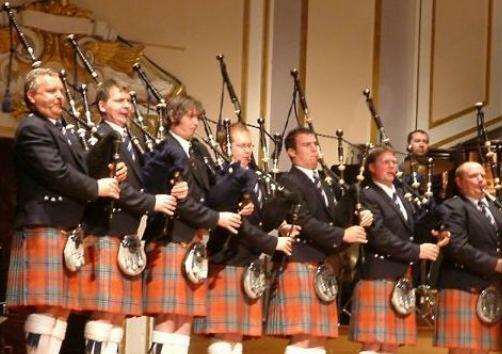 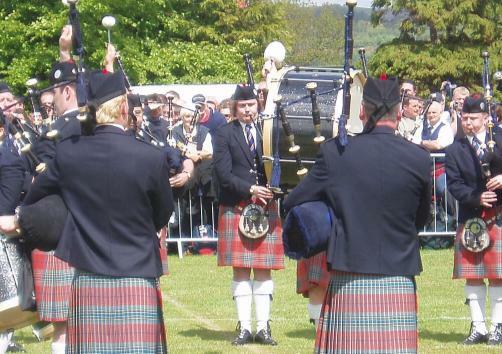 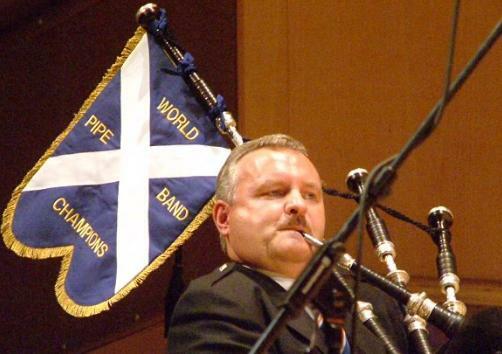 The music is written by Pipe Major Robert Mathieson and can be found in his collections of music for the bagpipes. 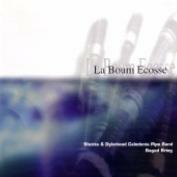 The files are in MP3 format. 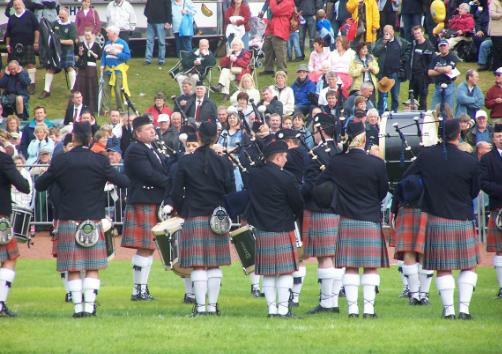 This hornpipe celebrates the tartan mill's sponsorship of the band and has become a popular signature tune of the band in recent times. 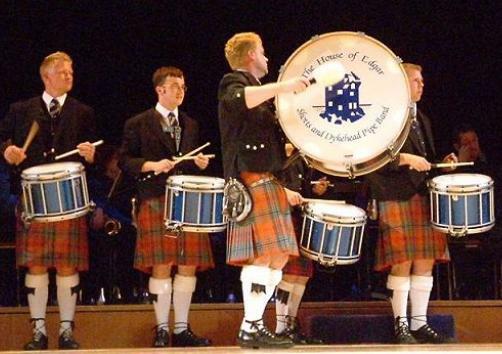 The title of this Jig is self explanatory - it commemorates our Web site which was first launched in 1999.